Summer is definitely hotter with the launch of Century Tuna's latest TVC featuring Luis Manzano. 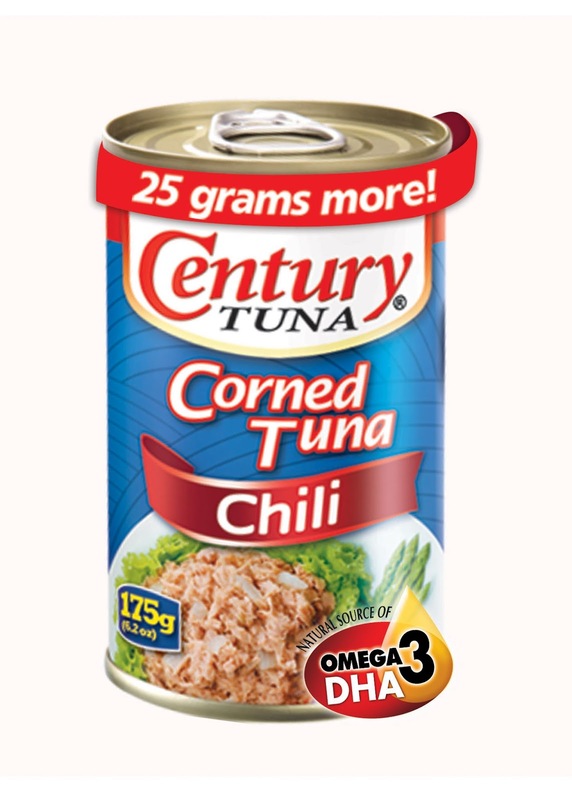 On the newest TVC, Century Tuna introduces the new and improved chili corned tuna- Mas-Pinalaki, Mas-PinaHot! but at the same price. His robust abs, buffed bod and the chiseled physique made Luis the perfect fit for Century Chili Corned Tuna now that it is Bigger and Hotter!